Free shipping on all High Performance engines! *Must mention the website to claim. 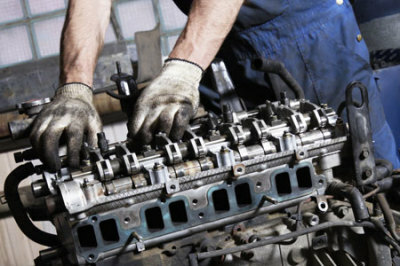 RTP Machines Inc. specializes in engine repair, restoration & replacement. We service Toyota motors, Honda motors, Hyundai motors, Ford motors, Chevrolet motors and many more! Call us today to get a free estimate on your car or truck today! 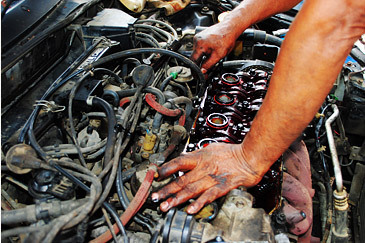 Is your engine making odd noises? Is your car not meeting performance standards? Give us a call! RTP Machines Inc specializes in Engine Restoration. 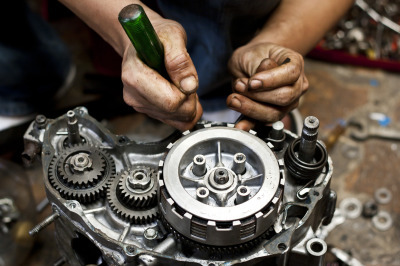 Our trusted technicians work around the clock to ensure your engine is fully restored and working properly. Any car part manufacturer will tell you that preventive maintenance is critical to the engine's lifespan. Make an appointment today!